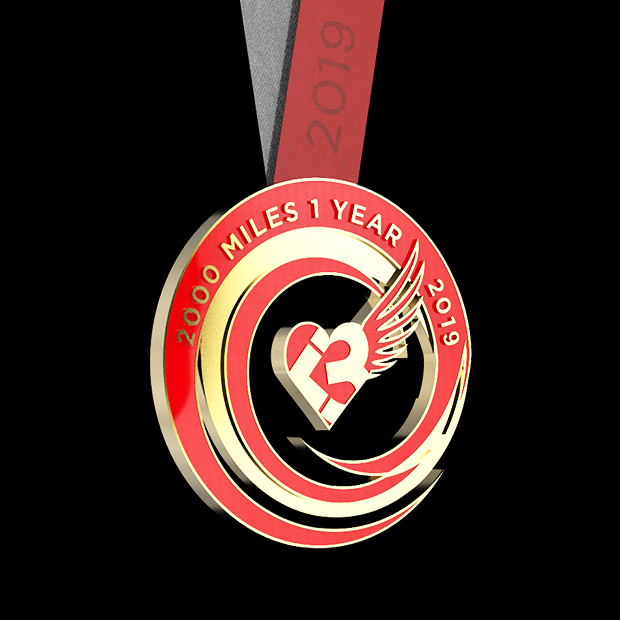 Run or walk 2000 miles in 2019 and get paid for it! Earn Move Points (aka $$), start your own Club on ILTR and invite your friends to take the challenge with you. 2019 is about togetherness ! !